There are several teeth straightening procedures available to get your teeth straightened. Having that beautiful smile is everyone’s dream and hence if you really feel that your present teeth don’t give you that presentable smile then you can definitely go for these dental treatments to have straight teeth. At times, you can be ashamed of misaligned teeth and these can reduce your confidence. 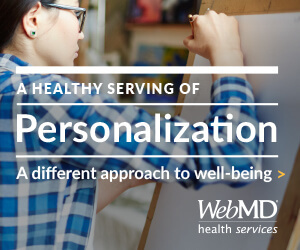 For some people, these affect their social and personal life. Generally, these treatments are carried out by private dentists and the costs vary based on the treatment as well as the treatment provider. 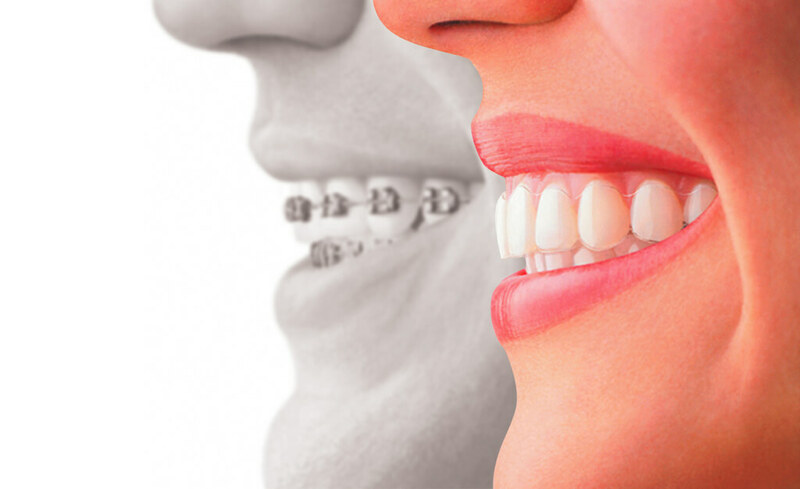 Apart from those old methods where traditional metal braces were used, there are various forms of cosmetic, non-visible or invisible braces. You can consult with your dentist to select the treatment option for you. Apart from those traditional methods, this Inman Aligner is the new method that is nowadays the biggest attraction generating quick results that give you straight teeth within 6 to 18 weeks. This method works using aligner bows placed at the front and back of the teeth. A coil spring is used to push two bows together with a gentle pressure that guides your teeth to be in a straight position. Even though these are invisible, these are easily removable and can be taken out while eating and drinking. Another method is using Invisalign. 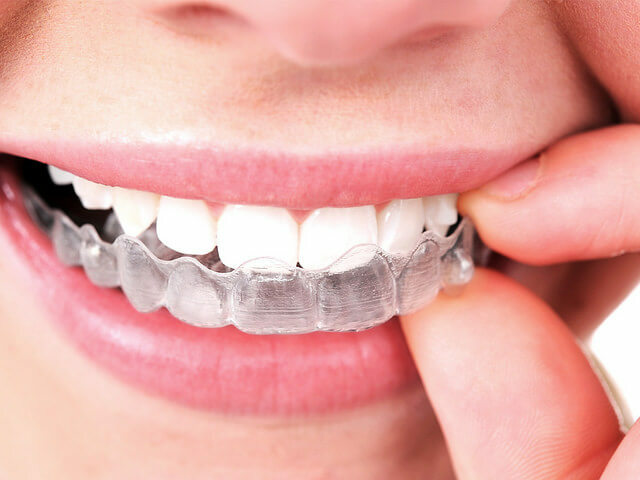 Invisalign braces are popular as they don’t use any metal or wires but use a complete clear brace that acts like a gum shield and is easily put on the teeth. These aligners are custom made as per the teeth size. These are changed every two weeks so that the teeth can be easily positioned in their final position. Most of the treatments include 18-36 aligners however the actual treatment duration depends on how complex the teeth movement is. One can easily remove these braces before eating or while brushing the teeth and it must be put on at all times. If you opt for this treatment, it will take 9 to 18 months to realign the entire teeth arc. This is a discrete treatment where braces and wires are fixed inside the teeth and can hardly be seen. These work in the same manner as those of regular braces and can treat all types of problems including congested teeth and gap filling. Treatment duration depends upon the specific circumstances however it normally takes 6 to 24 months and these braces can be used to treat the entire teeth arc. Teeth straightening treatment that takes less medication time and this might be a scary treatment for some people. Unlike other treatments, these don’t use elastic ties and this makes it difficult to maintain dental hygiene. These damon braces are available with clear brackets that make them less noticeable and cosmetically acceptable. This treatment is done in two ways i.e. either a fixed retainer or a removable retainer. While using brackets and wires, these braces are hardly visible. Within six months, as the name suggests; it can improve your crooked smiles and the focus is only on those teeth that damage your smile. It is also used as a cosmetic solution instead of the one that can solve several orthodontic problems.